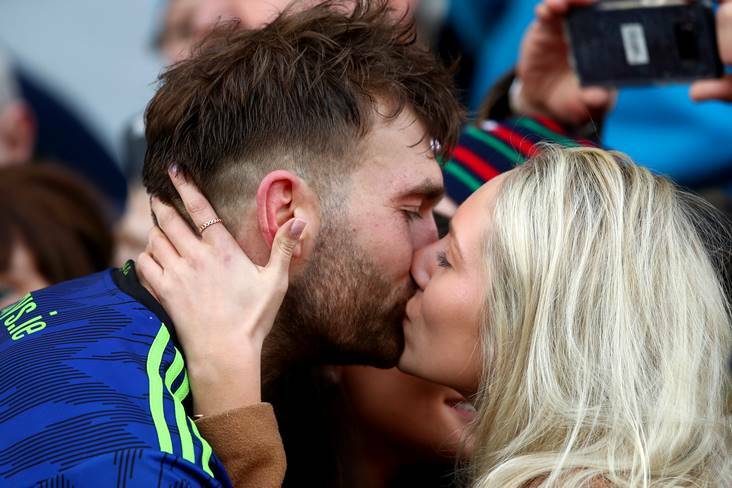 Mayo's Aidan O'Shea and his girlfriend Kristin McKenzie Vass after the Allianz FL Division 1 final victory over Kerry at Croke Park. ©INPHO/James Crombie. Can’t believe fast first time hurling is able to beat extra defenders!! Quick diagonal ball to forwards who can win their own ball & score! Skill & swagger winning V sweepers! Maybe I’m just being regressive but I love it! 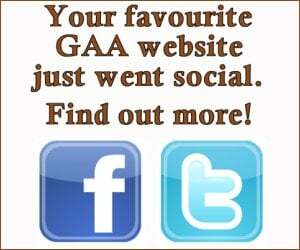 Well done Limerick great stuff. Watching that @aarongillane finish on @LeagueSundayRTE , if it was @paulpogba we would have documentaries about it, we are blessed with the players we have in GAA & what the jersey means to them, might be an amateur game but they have the most professional attitudes u will see! !